This Polar Bear male was responsible for the dead seal, he had left the carcass to 3 other males but went back for more. 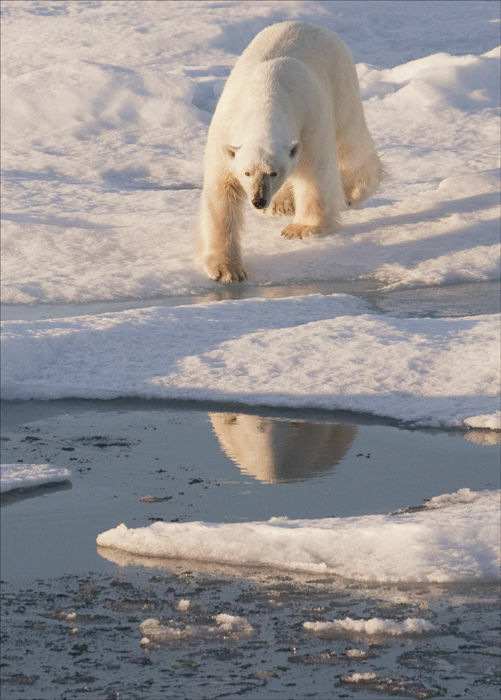 A huge and powerful bear that was going to survive till the pack ice froze. The other bears paid him great respect !